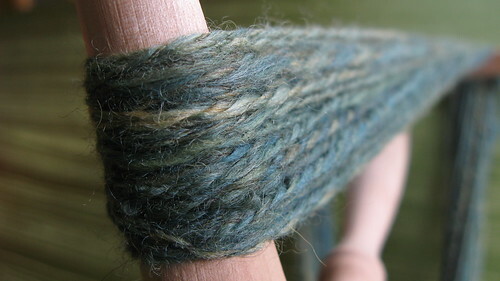 I am not doing much these days, but when I get a few minutes I’m actually grabbing the drop spindle! It’s relaxing, no worrying about what row I’m on or about if it will fit it’s intended recipient. It’s the perfect quick fiber fix that I need to keep my sanity in the daily grind. 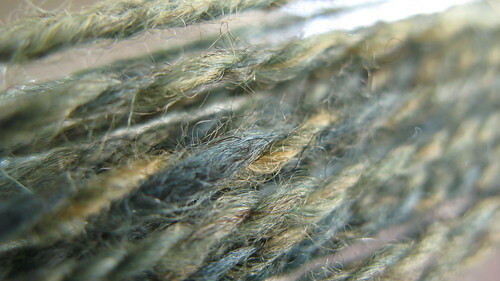 This is fiber from Verb that my dear friend from the Quilt Otaku blog grabbed for me. She is becoming a permanent fixture there on the weekends with her hand quilting classes, paper piecing, and machine quilting. All of her work is AMAZING! 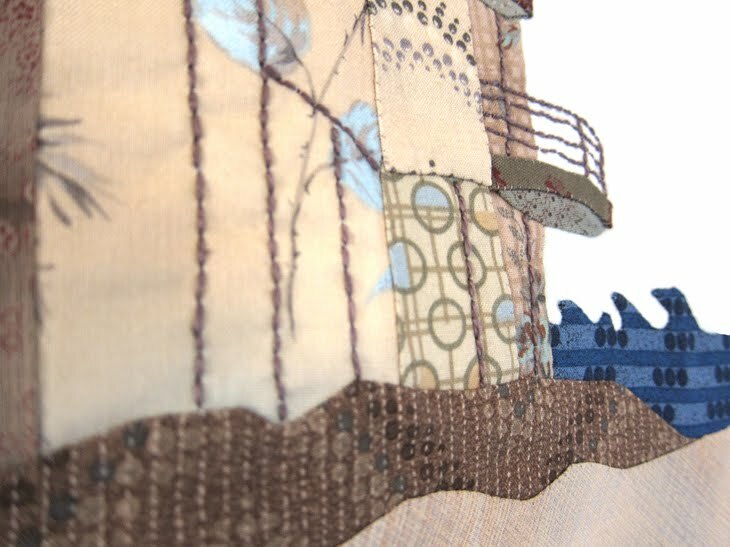 But my favorite is definitely her hand quilting architecture blocks. I have two plies, 33 yards according to the knitty notty (sp?) and I still have half of the fiber to spin.